Thanks again to Mary Jane! 1. What is a Plenary Indulgence? 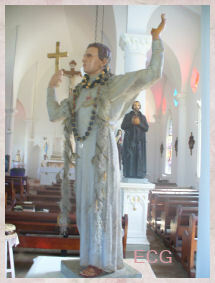 penances of the saints. They are granted for specific good works and prayers. 2. Who Can Gain A Plenary Indulgence? 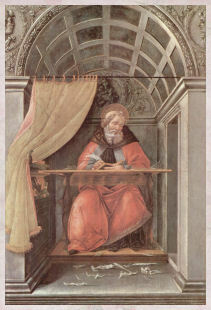 the prescribed works, and a subject of the one granting the indulgence. 3. Who Can I get a Plenary Indulgence for? deceased person (or a holy soul in purgatory) But not for another living person, they have to get it for themselves. 3. Have no attachment to sin. Thee to be the supreme Lord. Everlasting Father, all the earth worships Thee. The white-robed army of Martyrs, praise Thee. Also the Holy Spirit, the Comforter. O Christ, Thou art the King of glory! Thou didst not disdain the Virgin's womb. Having overcome the sting of death, Thou opened the Kingdom of Heaven to all believers. 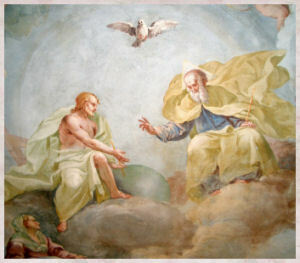 Thou sitest at the right hand of God in the glory of the Father. We believe that Thou willst come to be our Judge. 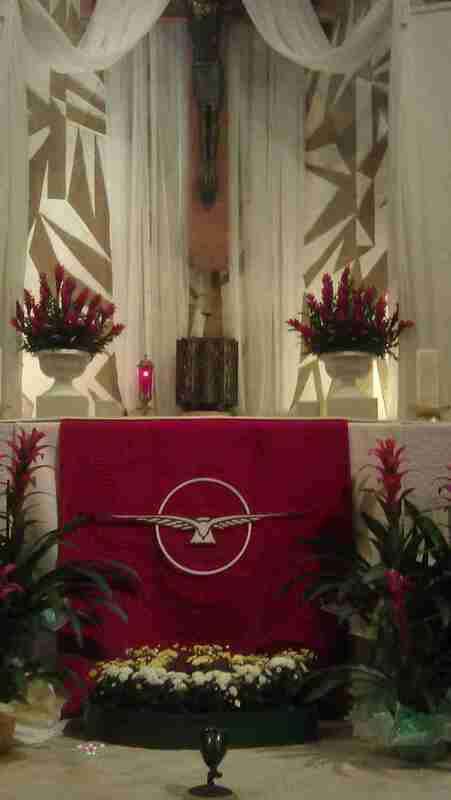 We, therefore, beg Thee to help Thy servants whom Thou hast redeemed with Thy Precious Blood. Let them be numbered with Thy Saints in everlasting glory. 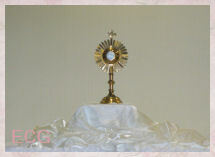 V. Save Thy people, O Lord, and bless Thy inheritance! R. Govern them, and raise them up forever. V. Every day we thank Thee. R. And we praise Thy Name forever, yes, forever and ever. 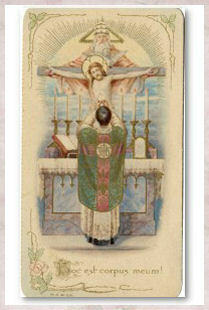 V. O Lord, deign to keep us from sin this day. R. Have mercy on us, O Lord, have mercy on us. 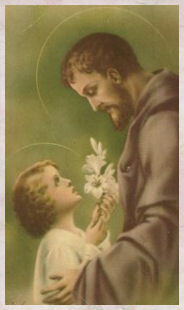 V. Let Thy mercy, O Lord, be upon us, for we have hoped in Thee. R. O Lord, in Thee I have put my trust; let me never be put to shame. Tu ad liberandum suscepturus hominem, non horruisti Virginis uterum. 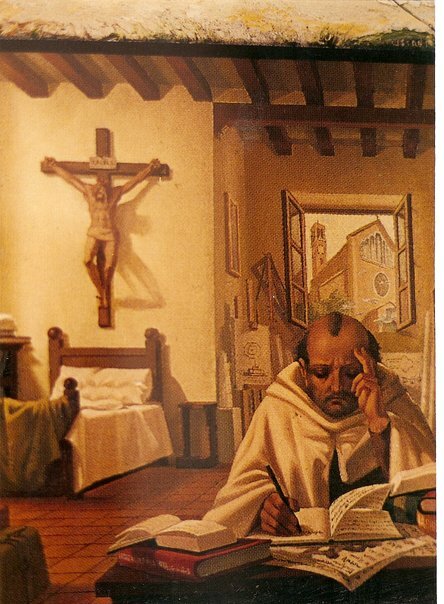 Te ergo quaesumus, tuis famulis subveni: quos pretioso sanguine redemisti. V. Fiat misericordia tua, Domine, super nos, quemadmodum speravimus in te. R. In te, Domine, speravi: non confundar in aeternum. A big thanks to Mary Jane! Who dost the tongue with power imbue. 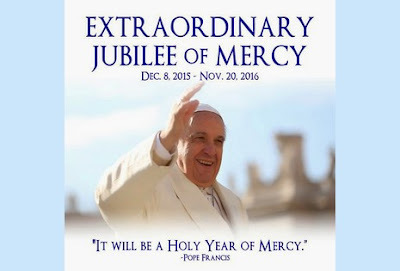 The Holy Year of Mercy that was solemnly inaugurated by Pope Francis in Rome Dec. 8, 2015—on the Feast of the Immaculate Conception—is being hailed with joy by Catholics throughout the Arab world – from Morocco to Iraq. International Catholic charity Aid to the Church in Need (ACN) gathered impressions from across the Middle East. Father Dankha Issa is a Chaldean monk in Alqosh. Last summer, hundreds of Christian refugees found refuge in the city after their villages were seized by jihadists. The ancient, exclusively Christian city is situated in the northern part of Iraq. As the crow flies, only about 10 miles separate the monastery of the Virgin in the Corn Field from the front line ISIS-held territory. 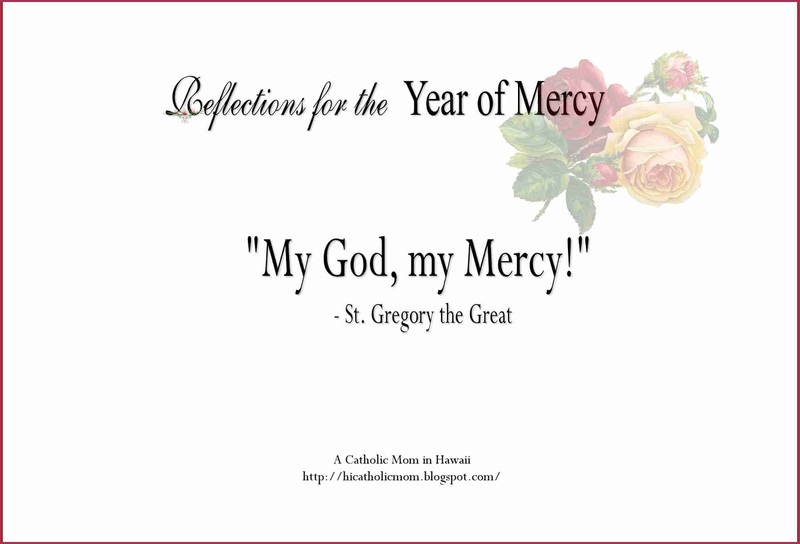 “We are very thankful to Our Holy Father that he has proclaimed a Holy Year of Mercy. 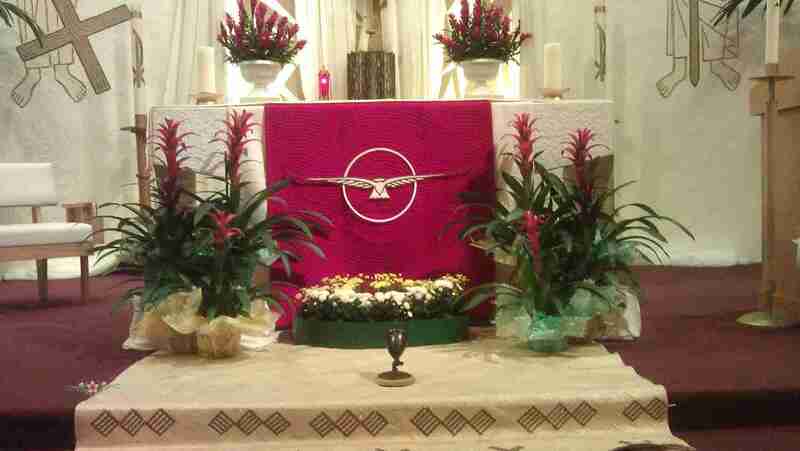 It is a time of grace for us,” the priest told ACN. He himself had been forced to flee Mosul in June of 2014 after it fell to ISIS, or Daesh, as the terrorist organization is known in Arabic. 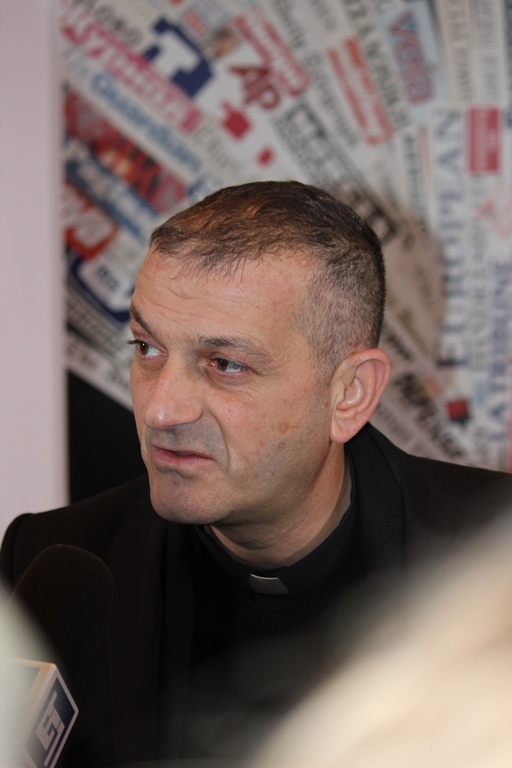 In Lebanon, Father Raymond Abdo wants to use the Holy Year as an opportunity to come up with a Christian response to the persecution of Christians in the Middle East. “The people who persecute Christians have to come into contact with Jesus Christ. Mercy thus means not allowing ourselves to hate these people,” the Carmelite from the northern city of Tripoli said. In the school in which the priest teaches, 65 percent of the students are Muslim. “Respecting the Muslim students in the same way we respect the Christian students: this is what mercy means to me,” he said. The Year of Mercy is also receiving attention in Gaza. There are only about 1300 Christians. 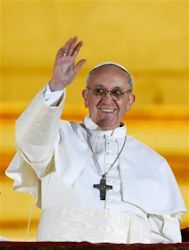 The number of Catholics is hardly higher than 160. 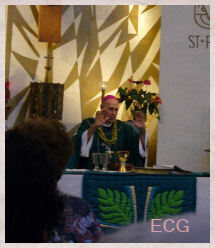 Father Mario da Silva is pastor for the Catholic parish of the Holy Family. The Brazilian religious from the Argentine Institute of the Incarnate Word (IVE) has been living in Gaza City for several years. During this time he has witnessed several wars. “Here, there are a lot of cases of revenge because of insults to family honor. These are often caused by something trivial. But the situations often escalate until there are casualties. The Holy Year is also being celebrated at the outermost Western edge of the Arab world. Admittedly, there are hardly any Catholics living in Morocco and the vast majority of these are foreigners. 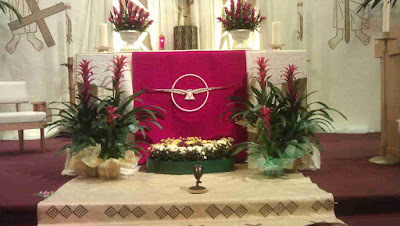 However, the small local Catholic community takes an active part in the life of the World Church. 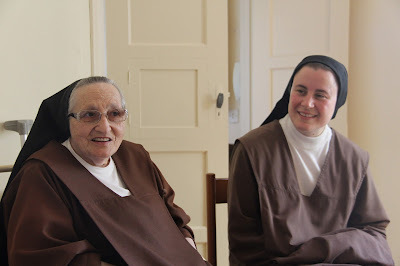 “With all of our poverty and weakness and in recognizing our sinfulness, we are on our way to the Father, whose embrace we have need of,” Sister Maria Virtudes told ACN. The Spanish nun is the prioress of her community. The feast of the birth of Christ is one of the greatest feasts celebrated by millions of Christians around the world and particularly in Iraq. 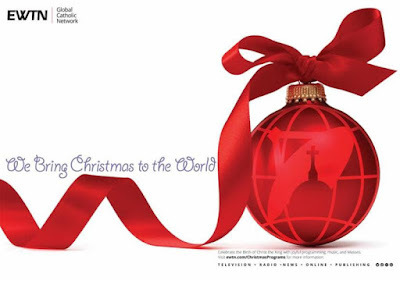 But this year Iraqi Christians will celebrate Christmas in deplorable circumstances, on the one hand because of the deteriorating condition of the situation of our country at all levels, and, on the other hand, because of what they have gone through as Christians, victims of segregation and exclusion. On this occasion, we want to be very frank again: we will not give in to injustice. On the contrary, we will remain attached to our land and to our patriotism and we will continue to show love for our fellow citizens, simply because they are our brothers and sisters. 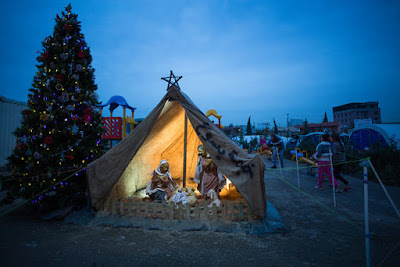 In Iraq, we will celebrate the birth of Christ, who will come into our hearts in silence and amidst tears, without public displays or festive gatherings; nonetheless, we continue to enjoy an inner peace with perpetuates the joy of faith, and the hope that, despite all the suffering, we are moving toward the building of a more just country and a better future. Here we are, for a fifth year now, celebrating the Feast of the Nativity as bombs are raining down. I do not know how many of you have lived through such a depressing and sad experience, but I can assure you it is painful. These beautiful days, so ardently awaited each year, amidst shortages and lack of security or electricity and, to top things off, cut off from the rest of the world by a strict and very tight boycott. It gives me still more reason to step out from these confines, if only for a few moments, to draw in some fresh and pleasant air in writing you these words from the heart, invested with all the affection I have for you! May Almighty God have pity on all of us and may He cause friendship to reign among men, mercy in our hearts and peace among all the peoples on earth. The name of the first of three new Maronite churches in Damascus is Church of the Blessed Masabky Brothers, who were martyred in 1860. 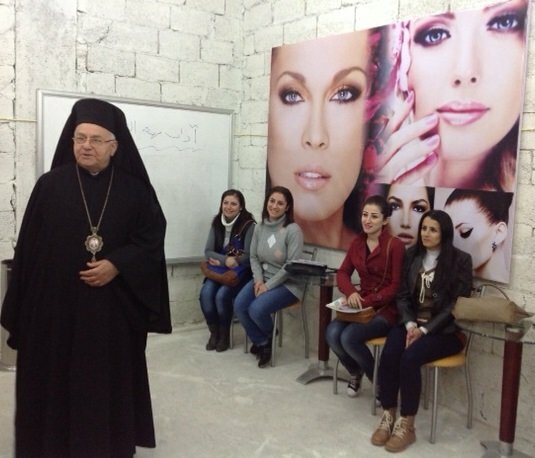 The church will be consecrated in Kachkoul, an eastern suburb of Damascus, on Jan. 8, 2015. In the middle of destruction this new chapel appears like the Star of the magi which leads to the Divine Child. It is a true Christmas present, an oasis of prayer and a sign of joy and of hope in the middle of a world of violence, of intolerance, anguish, fear and death. To build a Church in times of war and desolation expresses the will to overcome death and the courage of living the faith. Our modest faithful choose to row against the current and to renew their confidence in Jesus Christ in this dark night. This year Christmas in Damascus merges with the Resurrection. 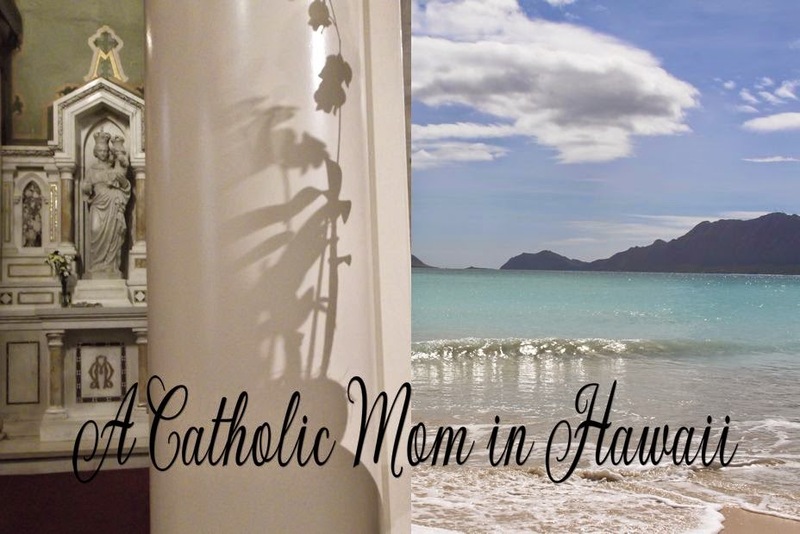 A big mahalo nui loa to Father Khanh who told us about this beautiful song by Johnny Cash, this morning at the Misa de Gallo. thank you for the Child. Thank you for Lord Jesus. peace on Earth good will to men. stopping by to thank all of our friends. for helping give God's greatest gift to man. Thgank you for Lord Jesus. To thank you for your part in giving the greatest Christmas present yet. For five years now, the missionary, a priest of the Institute of the Incarnate Word, has been living in Baghdad, one of the most dangerous places on earth. “There were 128 bomb attacks in Baghdad in October alone,” he told international Catholic charity Aid to the Church in Need (ACN). Most of the residents of the camp—which is named after the Virgin Mary—are Syriac Catholics. They fled northern Iraq when the city of Qaraqosh was overrun by ISIS in the late summer of 2014. “And furthermore, the people have lost their faith in Iraq and in the Arab world in general,” Father Montes explained. The process of obtaining a visa for a Western country has only gotten harder in the wake of the Nov. 13, 2015 terror attacks in Paris. The people are living in limbo. Father Montes refers to the new chapel as “our little container church.” There will be a vigil liturgy according to the Syriac Catholic Church every Saturday night. “Masked men came into the monastery of Mar Elian and abducted me along with a volunteer. They forced us into a car and then left us in the middle of the desert for four days, blindfolded and chained up. Then they took us to Raqqa, the capital of ISIS." 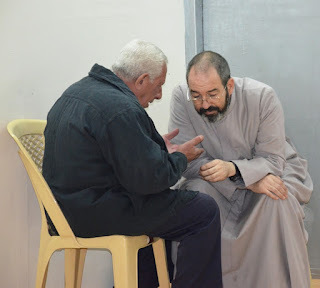 So began the account of Father Jacques Mourad, the Syrian priest kidnapped by ISIS May 21, 2015 and released Oct. 2015. He spoke at a press conference here organized by international Catholic charity. This marked the first time the monk spoke publicly about his ordeal. "In Raqqa they kept us shut up in a small bathroom,” the priest continued; "they deliberately chose this place in order to humiliate us – but then our mission is to be humble, even in the face of violence." Father Mourad would spend a full 84 days in that space. For Father Mourad interreligious dialogue has also been at the very heart of his mission; he spent 15 years supporting the families in Qaryatayn, Christians and Muslims alike. He believes that this work on behalf of religious dialogue may be what prompted ISIS to abduct him. "Though undoubtedly the good I was able to do for the population was a determining factor in my liberation; I am certain it was one of the reasons that prevented ISIS from killing me." On Aug. 11, 2015, ISIS fighters put Father Mourad in a car and drove off for four hours. "I thought my last hour had come," the priest said. Once the car stopped and he got out, the monk recognized a young man from his own parish. Behind him were the 250 Christians abducted by ISIS just a few days earlier from Qaryatayn. Father Mourad and his flock were now close to Palmyra, where they would stay until Sept. 1, 2015, at which point the group was brought back to Qaryatayn, where the priest would remain in captivity, though he said that "we almost went back to a normal life, but we were absolutely forbidden from leaving the city." Then on October 10, with the help of a Muslim man and a Syrian Orthodox priest, Father Mourad succeeded in escaping the city. “There are just 11 faithful left there, still in the hands of ISIS, while eight of the Christians have been killed by the jihadists." A group of satanists plan to perform a blasphemous demonstration against the Virgin Mary on Christmas Eve in front of the historic St. Joseph Cathedral in downtown Oklahoma City. The small group, led by Adam Daniels who received city approval to hold a satanic "black mass" last year, now has approval for a display entitled, "Virgin Birth is a Lie." 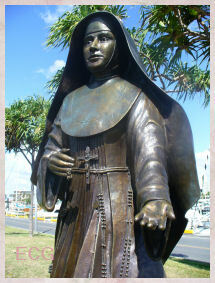 Daniels plans to cover a statue of Mary in sulfur powder and ash and pour fake blood over it. 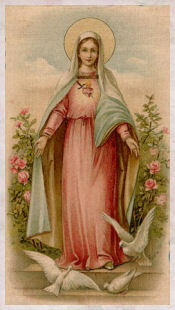 The blood is to "add another layer of corruption to Mary, which is an emblem of the Catholic Church," he stated. Archbishop Paul S. Coakley issued this statement: "Though disgusted by the audacity of the planned event, I am discouraging parishioners and others from giving this group the attention they seek, and instead inviting all to focus our attention on celebrating the joyful birth of Our Savior, Jesus Christ. 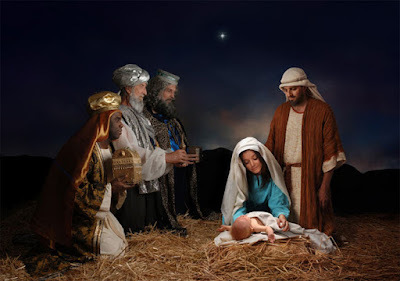 On this holy night, we will give thanks to God and honor the Holy Family in reparation for these planned outrages against Jesus, Mary and Joseph." 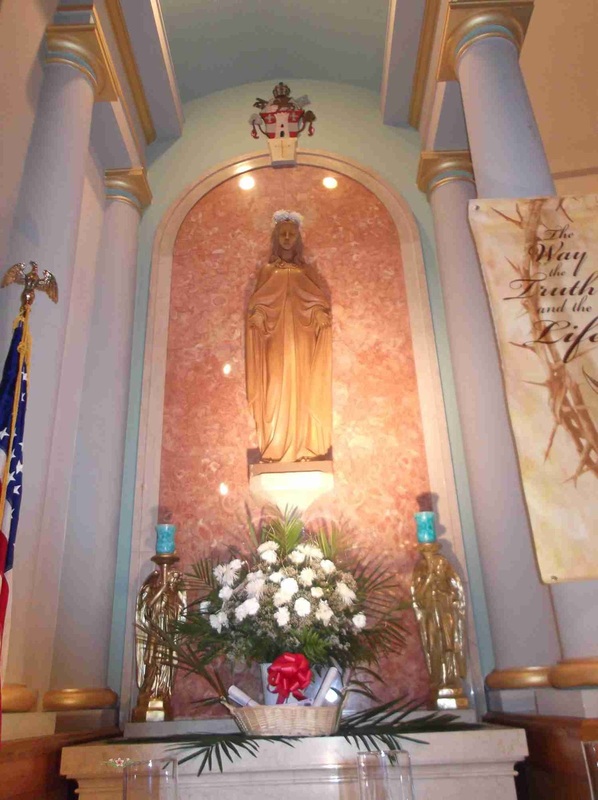 disrespect, and even hate against the Immaculate Mother. 5. By those who insult Her directly in Her Sacred Images. The Oklahoma City demonstration certainly covers all five of the "thorns" that pierce Our Mother's Heart. Please join with Archbishop Coakley in offering prayers and sacrifices to atone for this act, and let us welcome the Holy Family on Christmas Eve, into our hearts and homes. Saturday, January 2 is the first First Saturday of 2016. If you haven't already done so, join our campaign to increase the practice of the First Saturdays Communion of Reparation as a Centennial Gift to Our Lady. The following is from Magnifcat's Meditation of the day. It will be shared in a list form for easy reference. If we read this every day it will remind us how we can actually become holy. - "Do not commit a mortal sin for all there is in the world, or any deliberate venial sin, or any known imperfection. - Endeavor to remain always in the presence of God, either real, imaginative, or unitive insofar as is permitted by your works. - Do nothing nor say any notable word that Christ would not have done or said were He in the state I am, as old as I, and with the same kind of health. - Strive for the greater honor and glory of God in all things. - Do not omit mental prayer for any occupation, for it is the sustenance of your soul. - Do not not omit examination of conscience because of any of your occupations. - For any fault do some penance. - Be deeply sorry for any time that is lost or that passes without your loving God. - In all things, both high and low, let God be your goal, for in no other way will you grow in merit and perfection. - Never give up prayer, and should you find dryness and difficulty, persevere in it for this very reason. God often desires to see what love your soul has, and love is not tried by ease and satisfaction. - In heaven and on earth, always take the lowest and the last place and office. - Never interfere in what you are not ordered to do, nor be obstinate about anything, even though you may be right. - And if, as the saying goes, they give you an inch, do not take a mile. Some deceive themselves in such matters and think they have an obligation of doing that which, if they reflect upon it well, in no way obliges them. - Pay no attention to the affairs of others, whether they be good or bad, for besides the danger of sin, this is a cause of distractions and the lack of spirit. - Strive always to confess your sins with a deep knowledge of your own wretchedness and with clarity and purity." War rages on in Syria. Aleppo, the country’s major business center—what’s left of it—is a city at war, subject to regular bombardments by various factions fighting for dominance. Last year, a mother of two sons, 48-year-old Joumana Jarjour, a Melkite Catholic, was gravely wounded by shrapnel from a rocket that landed and exploded right in front of the family home. She and her husband Alexan Saba, an out-of-work auto mechanic, were standing on their balcony, waiting for their boys—teenagers 14 and 15-years-old—to get home from school. Joumana almost did not make it. She was given a couple of days to live, after doctors discovered a large piece of shrapnel inside her body, close to her heart and neck, areas of the body to delicate to perform surgery on. 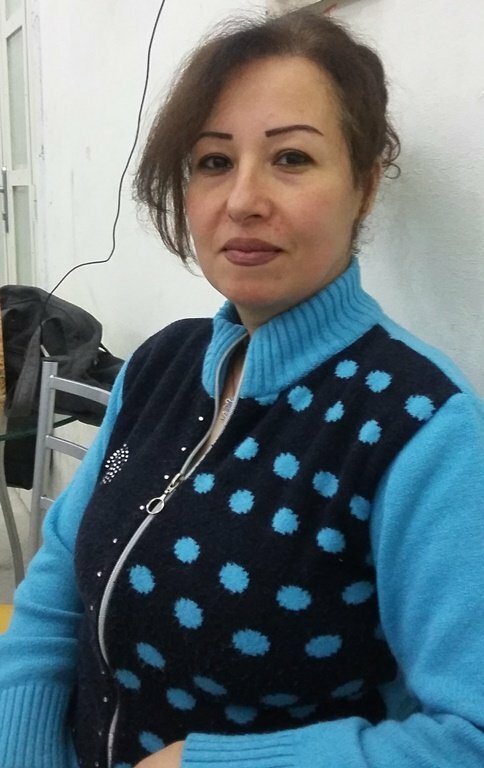 She saw “Jesus Christ smile” in a picture hanging before her on the wall, and right then she knew that “He responded to my request and that I would live.” Many surgeries later, Joumana is back on her feet. The brainchild of Archbishop Jean-Clement Jeanbart, the initiative offers local Christians who’ve lost their jobs during the civil war a chance to pick up the pieces—to up-date their skills, learn a new trade, or get a modest subsidy to relaunch their small business. “Build to Stay,” which the archbishop describes as part of social movement rallying local Christians to a fresh commitment to stay put and rebuild their city and country—is designed to lay the concrete foundation for a future for the local Christians. Its programs are harbingers of a future of self-sufficiency and promise for a better life once, God-willing, the fighting will have come to an end—something some Church leaders believe is more likely now that Russia has joined the fight against Islamic extremists in Syria. Small children and innocent women and men are refugees in their own land. As we prepare for the birth of the Christ Child, we pray that you and your loved ones can once more open your hearts to the urgent needs of these Christian refugees and offer them much needed hope. Our overwhelmed brothers and sisters in faith are bracing for a harsh winter and all the dire consequences that come with it. The situation is a desperate one. With your help, we can do something that would bring immediate assistance. Aid to the Church in Need is providing Baskets of Hope to Christian Refugees in this troubled region. These baskets contain non-perishable food items, medicine and blankets – just in time for the winter months. Let us supply these items so that no mother or father has to worry about their child going hungry or becoming sick. 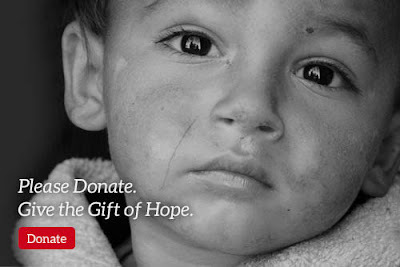 A donation of $80 will fill one basket and help a family in need for one month. Please give what you can and ask your family and friends if they can give as well. Pope Francis opened wide the doors to usher in the Year of Mercy. "My heart is a sea of Mercy. All who glorify and spread my Mercy will not have terror at the hour of death. I will defend them as My own glory. Every soul that says this Chaplet or when others say it for a dying person, the pardon is the same. My Mercy will shield them from My Just Hands. 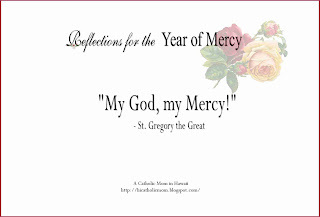 If sinners run away from my Merciful Heart, they will fall into My Just Hands..."
Pope Francis is calling us to do these corporal and spiritual acts or mercy regularly during this great Jubilee Year. Our holy father is giving Catholics, and non-Catholics too, an opportunity to become more compassionate towards one another but especially towards those in need. Remember that charity begins at home. If we don't have love and compassion or show mercy to those in our own family, how can we be expected to show compassion and mercy to strangers? How do you defeat a global terrorist organization like ISIS, whose members are largely hidden throughout the world, and are willing to die in suicide bombings for their diabolical goals of worldwide mass murder and destruction? The ultimate answer is through prayer. The battle against ISIS is, at its roots, a spiritual battle against the Devil and the forces of darkness. We believe Mary, the Mother of Jesus and the Spiritual Mother of all peoples, has been given the power by God to crush the head of Satan (cf. Gen 3:15) and to successfully lead the spiritual battle against the great Dragon (cf. Rev. 12). Historically, Our Lady has repeatedly interceded for victories against foreign invasion seeking to destroy Christianity and Judeo-Christian civilization (e.g., Lepanto, 1571; Vienna, 1683). Recently, Bishop Oliver Dashe Doeme of Nigeria was praying before the Blessed Sacrament and asking Our Lord how to combat the horrific terrorist attacks of ISIS affiliate, Boko Haram upon the people of his diocese. Suddenly, Jesus appeared to the bishop with a sword in his hand. When Jesus handed to sword to the bishop, it turned into a Rosary. Jesus repeated three times: “Boko Haram gone.” This confirms that it is heaven’s directive that we battle and defeat ISIS through the power of the Rosary. In this worldwide expression of prayer and unity, please add your name as a sign of your commitment to pray the Rosary daily to defeat ISIS. Let us entrust the spiritual defeat of ISIS to the most powerful intercession of Mary, the Spiritual Mother of all peoples and the Mediatrix of all graces. actions, and sacrifices of this day. and all those recommended to you. so we imitate Jesus and entrust ourselves to the Immaculate Virgin Mary on our journey to heave, for personal sanctification and the conversion of the world to Christ. WHY SHOULD I JOIN THE MILITIA IMMACULATE? 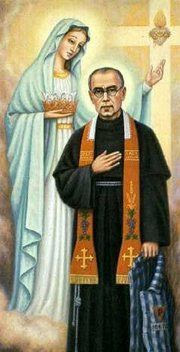 The Militia of the Immaculate (MI) is a world-wide ecclesial movement founded by St. Maximilian Kolbe in 1917. 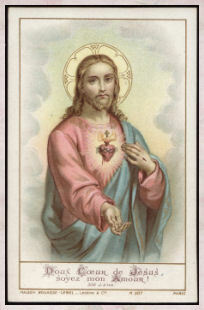 The MI has the full approval of the Vatican and canonical statues, and is dedicated to bringing the world to the Sacred Heart of Jesus through consecration to the Immaculate Virgin Mary. 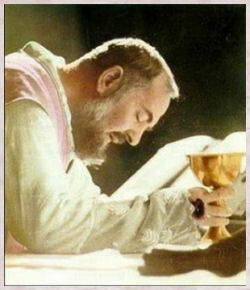 accept my entire consecration to you. and to strive to imitate your virtues.